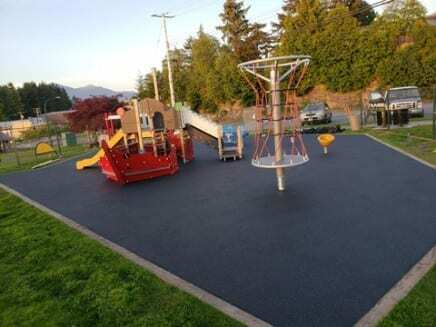 At Vancouver Safety Surfacing, we use our Poured-in-Place system for playgrounds. 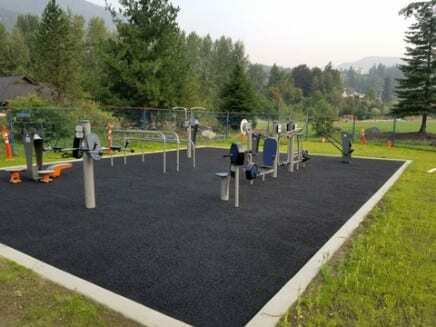 You probably already know that poured-in-place (PIP) rubber surfacing is the most popular playground surface choice for city parks and school playgrounds in the Province of British Columbia. The reasons are many. PIP safety surfacing gives you choice of colour, design and theme options that are eye-catching (to attract the kids) or that blend in with the existing landscaping (to keep the grown-ups happy). Question? Is poured in place rubber safe? Let’s take a look at the facts below and see! 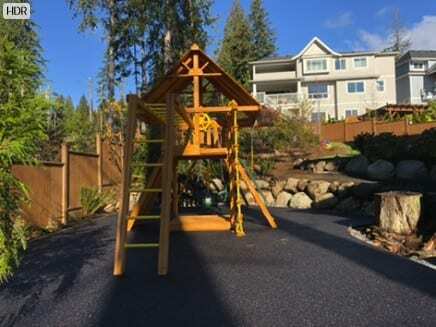 Vancouver Safety Surfacing Poured In Place playground surface is made of clean recycled SBR rubber and a decorative top layer made of virgin rubber EPDM (Ethylene Propylene Diene Monomer) granules held together by polyurethane binding agents. The type of rubber selected depends on the application, location and colour selections for your project. The sub-base (road crush or like) onto which the PIP surfacing is poured must be at least four inches thick and have a gradual slope to promote drainage. These underlying foundations are usually asphalt or concrete. 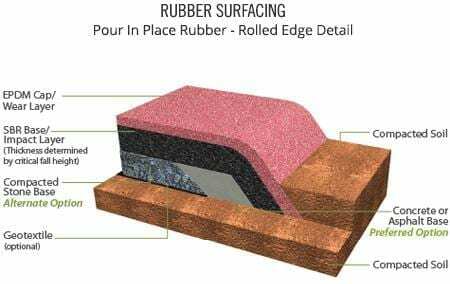 The two layers of rubber are mixed and poured on-site in two layers: an impact-absorbing layer topped beneath the decorative EPDM wear layer (available in a wide variety of colors and patterns). After the PIP surfacing is poured, it is hand-troweled using guide rods, and then cured to form a unitary (unbroken) sheet of shock-absorbing safety surfacing. The end result is a highly durable, permeable, slip-resistant surface providing cushioned comfort in an unconventional palette of colour combinations. Because it is a unitary surface, Pour In Place does not move or shift around. This means your team won’t be constantly adding additional loose fill surfacing, replacing mulch, or fixing playgorund tiles. 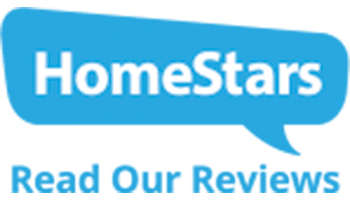 Cleanup usually takes little more than a leaf blower, though using approved cleaning solutions (soap and water mixture) for a more thorough wash-down may be a good idea on occasion. Pour In Place also comes in different thicknesses, determined by the maximum critical fall height needed for your location. This ensures maximum safety for all the kids you are responsible for. Because Pour Ii Place is a seamless surfacing material typically sloped to ground level, it is highly wheelchair accessible. 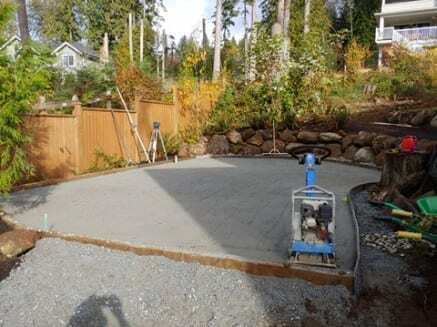 This means wheelchairs can move easily over the surface, unlike with gravel, sand or mulch. Poured In Place surfacing is one of the most versatile, durable and visually attractive surfacing options available. The typical lifetime of Poured In Place surfacing ranges up to 10 years, depending how much use it gets. 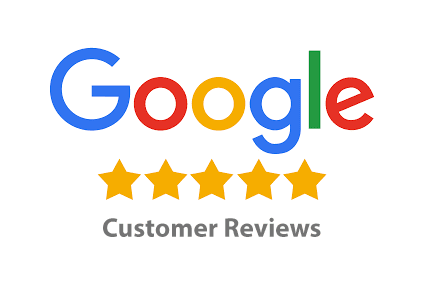 Though there are other less expensive options, PIP makes the most sense for a long-term investment due to the lack of ongoing maintenance and longevity of the product. Question. Is Pour In Place Playground Surfacing Safe for Children? What goes up must come down, and no one knows this better than Pour In Place Canadian manufacturers. Critical fall height (CFH) refers to the impact attenuation (or shock absorbency) of a surface material and is the “maximum height from which a life-threatening head injury would not be expected to occur.” Naturally, this depends on the vertical distance between a designated play surface and the protective surfacing beneath it. 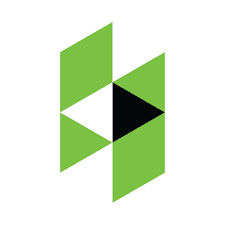 Ensuring that a product meets the required CFH is best done via field impact attenuation testing (fee may apply). 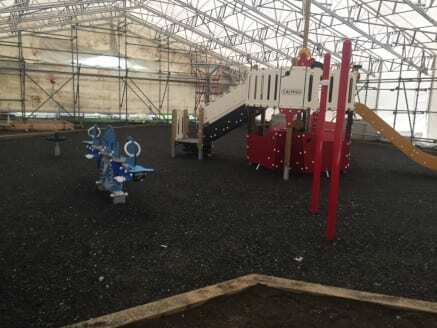 The added cost of field testing is the best insurance for your investment and for the safety of the children using the play area. Because most Pour In Place playground surfacing gets slightly harder when it is cold, impact testing should be done on cool days to ensure the surface is compliant all year-round. 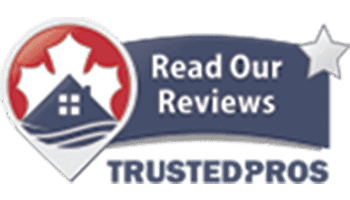 The surface provides you with a resilient, porous and seamless playground safety surface that is known to be the absolute best playground safety surface available for fall protection. It is tested and proven to provide fall protection up to 12 feet (with a PIP depth of 5.5 inches). You can count on kids to put their hands and mouths all over everything, and (naturally) rubber playground surfacing is no exception. That’s why extensive testing on potential skin irritants and potentially carcinogenic chemicals that may be present in poured-in-place surfacing. Although natural rubber contains latex (a skin sensitizer), the tests that have been done, show no skin irritation as the result of contact with poured-in-place surfacing materials. Finally, the study also looked at the health effects of ingesting of tire shreds and determined that it was unlikely to produce any adverse health effects in a 3-year-old child. However, since Pour In Place is a solid surface product, there should never be any loose pieces of material from it. Tires used for Pour In Place surfacing undergo an extensive sieve process to remove fibers and are then sent via conveyor belt to have any metals removed via powerful magnets and vacuums. 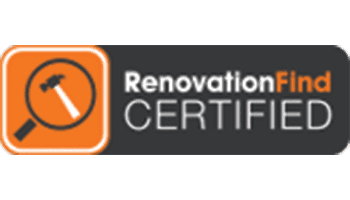 Whether you’re getting ready to plan your new and safe Poured in Place playground,, keep in mind, all of our poured-in-place Safety Surfacing products are engineered on-site by a certified installation crew. Weigh your options. Look at the competition. 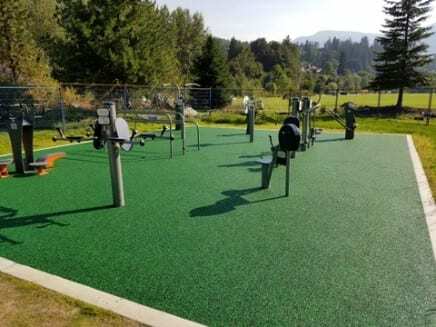 Find out why Vancouver Safety Surfacing is the choice for Pour In Place playgrounds in British Columbia! Rubber Colours: Any of these colours can be mixed in combination with another colour or mixture of colors to achieve a blended, speckled look. A percentage of black SBR is mixed with a colour or multiple colours camouflages dirt and reduces the price. All other factors being equal, the higher the percentage of black in the top surface mix, the lower the price. Poly Urethane Choices: Throughout the industry, the urethane binder that encapsulates the granules is produced in two forms: aromatic and aliphatic. It is not required to use aliphatic binder, but from an aesthetic standpoint, it is particularly advisable to consider its use with colors such as blue, teal, purple, pearl, eggshell and grays because aromatic binder “yellows” slightly upon exposure to ultraviolet rays. Most of this thin layer of urethane wears off with foot traffic and weathering typically within two to six months. This characteristic applies industry-wide. Easily customized to meet the safety, design and aesthetic requirements of any playground. Because the rubber and urethane components are mixed and applied on site, having school colors, logos, games and/or geometric shapes permanently incorporated into the surface are practical options. Thicknesses can be modified on site to meet varying critical fall heights within playgrounds, and colors can be mixed and varied to complement playground equipment and playground settings.